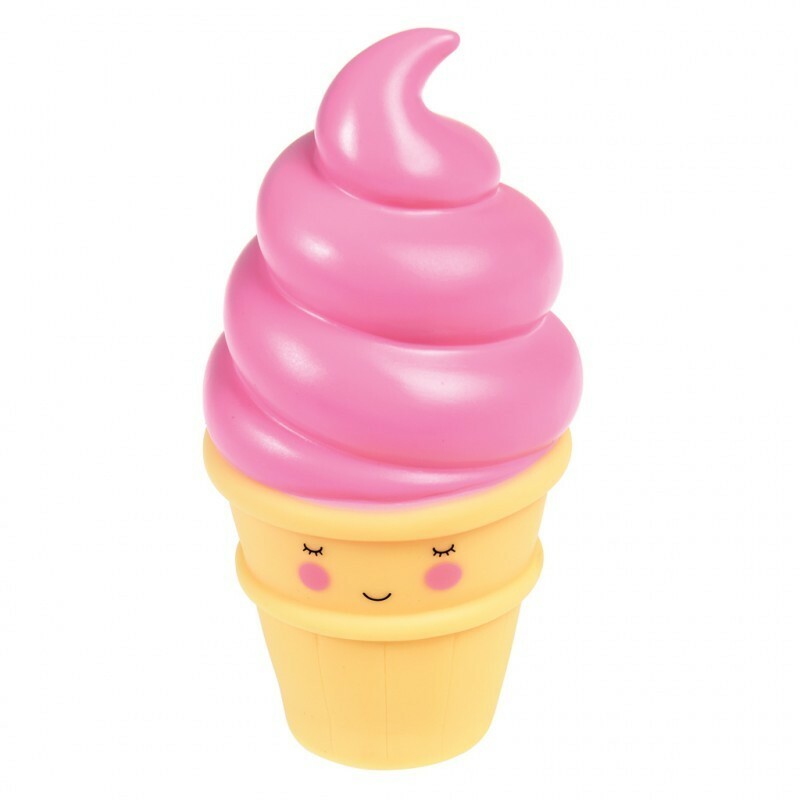 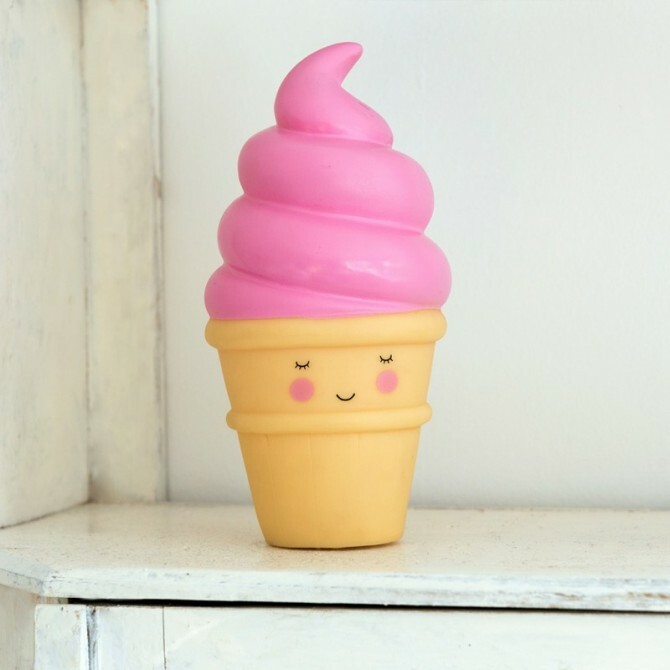 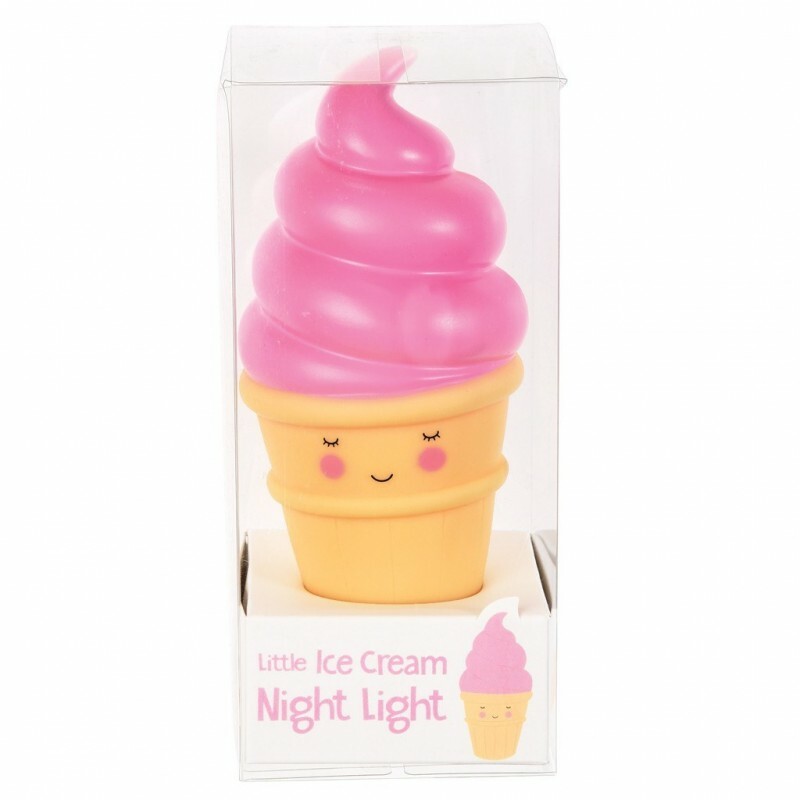 The Strawberry ice cream night light illuminates with a soft light when turned on. 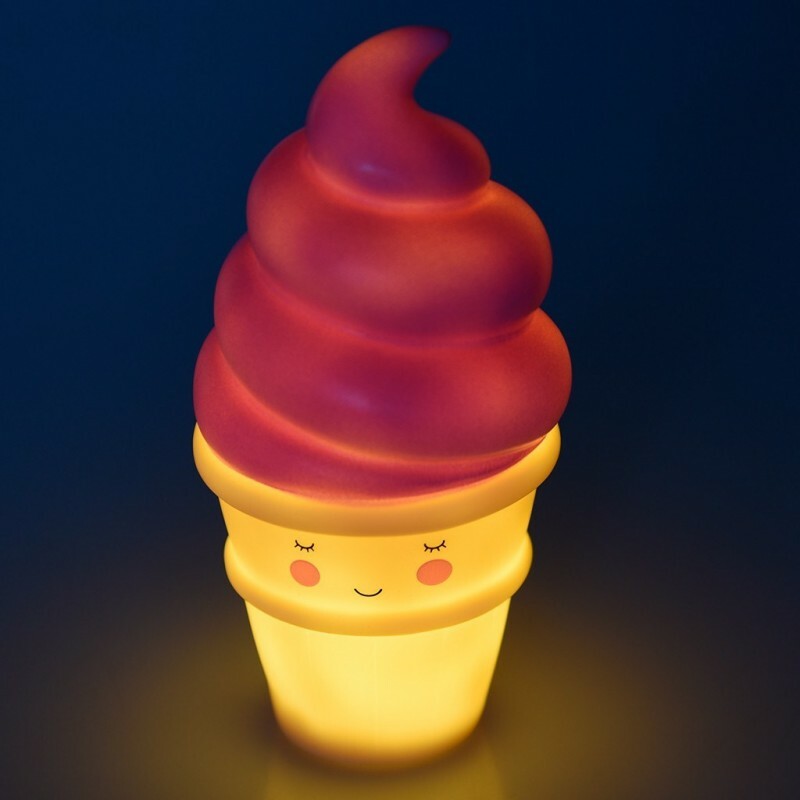 Perfect to have it in a child's bedroom because it does not heat up, it's completely safe. 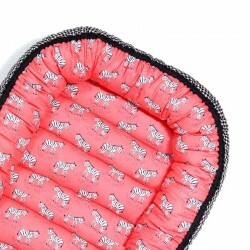 Your little one will use it to sleep more safely and you will not crash when you want to give him goodnight kisses! 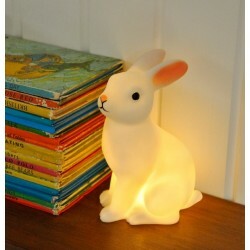 It is also a decorative element that fits in any room.